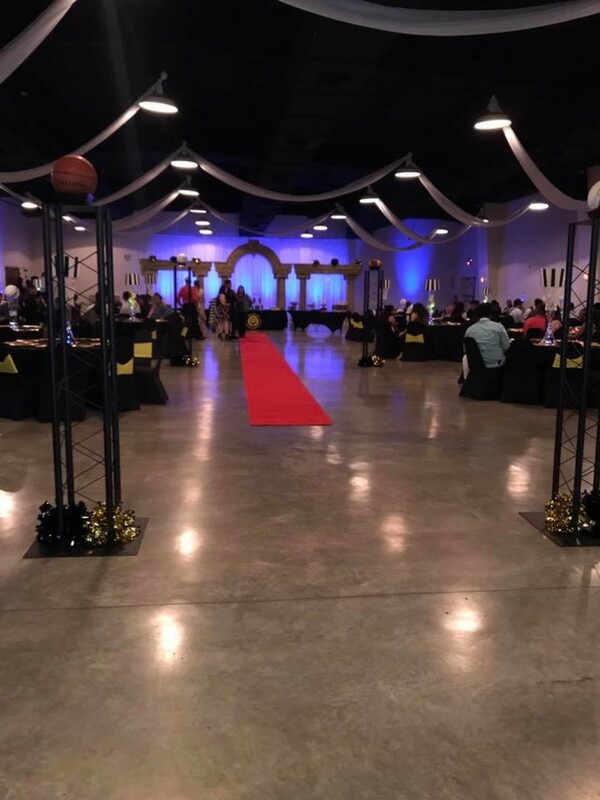 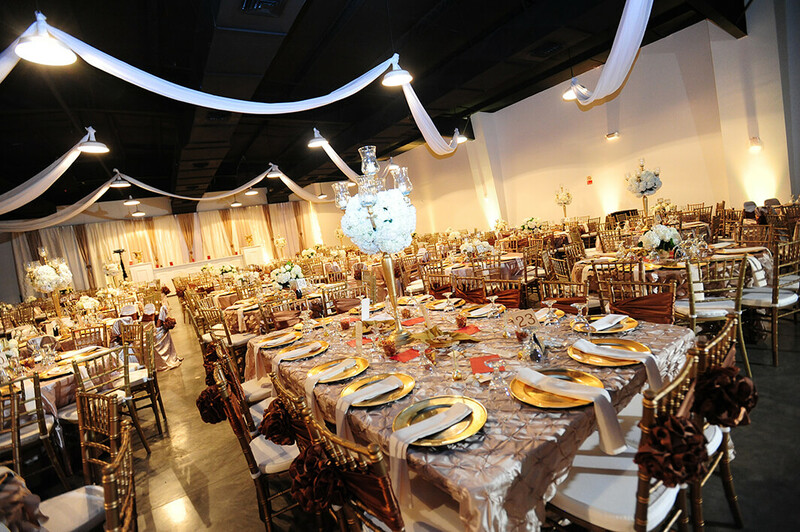 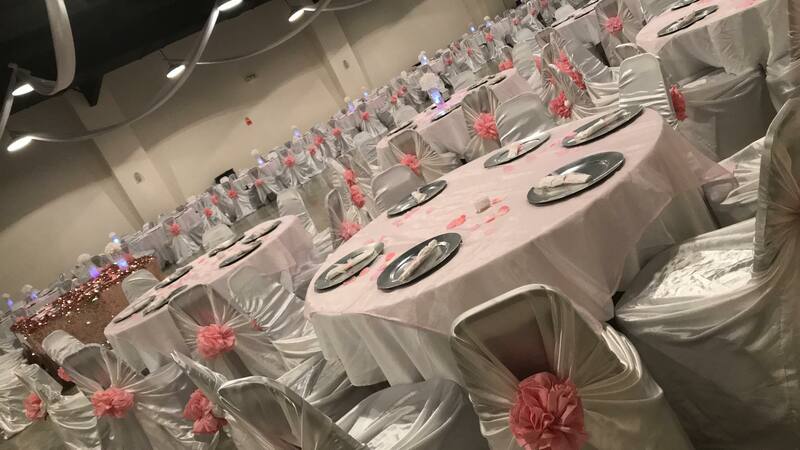 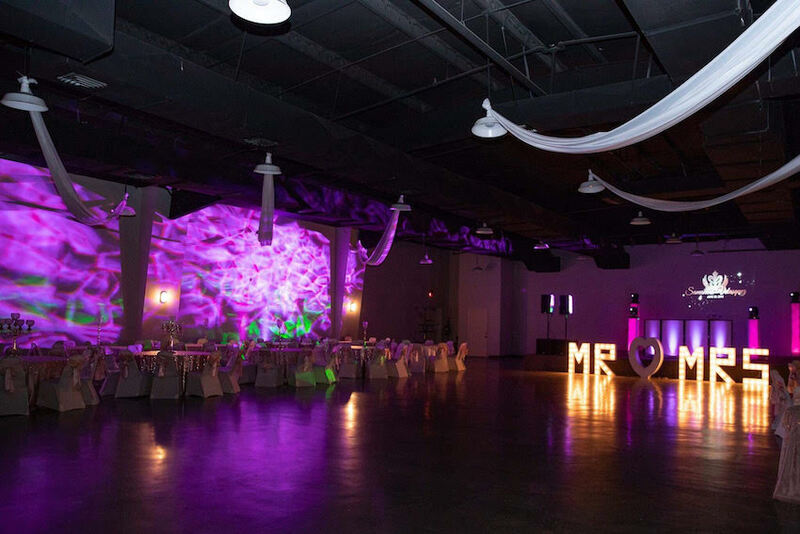 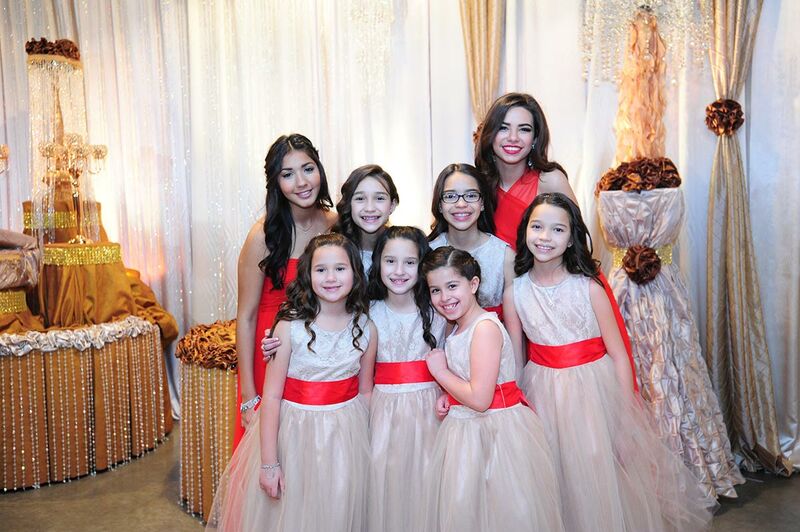 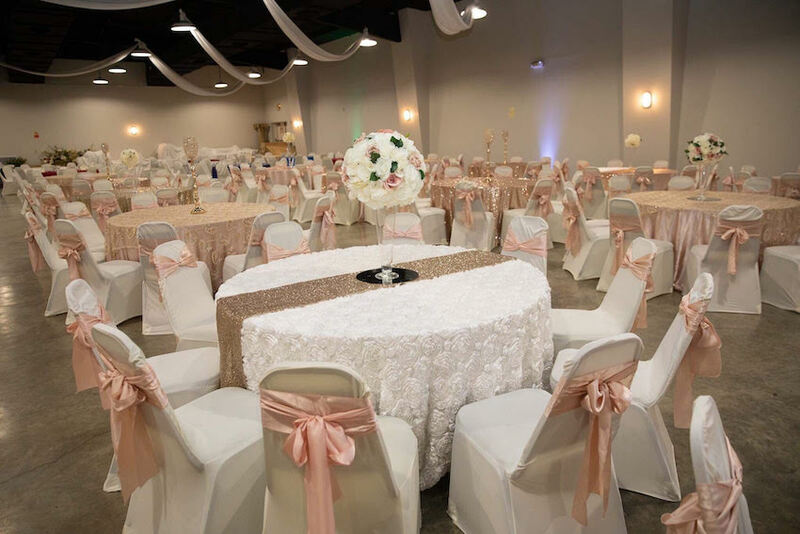 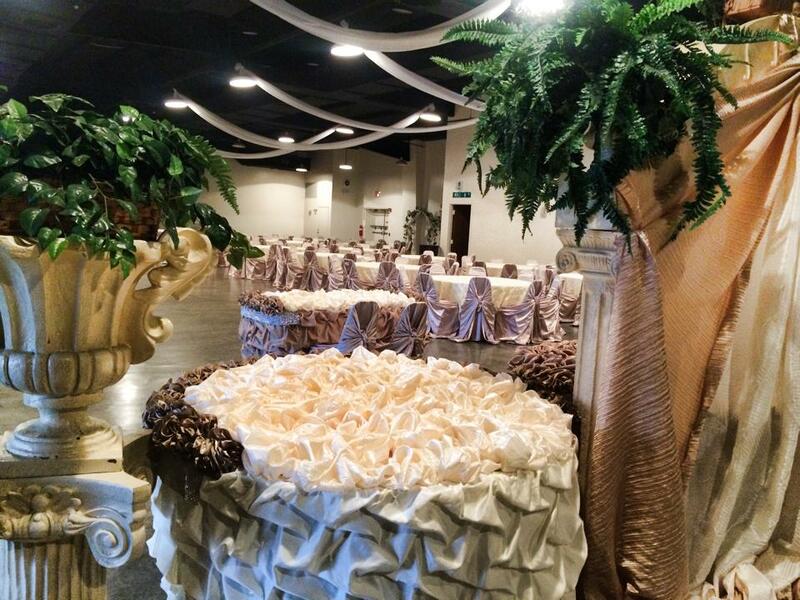 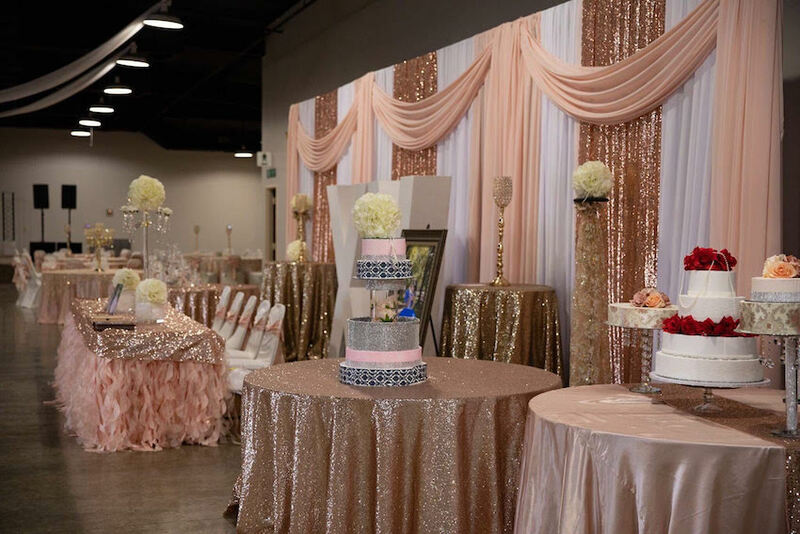 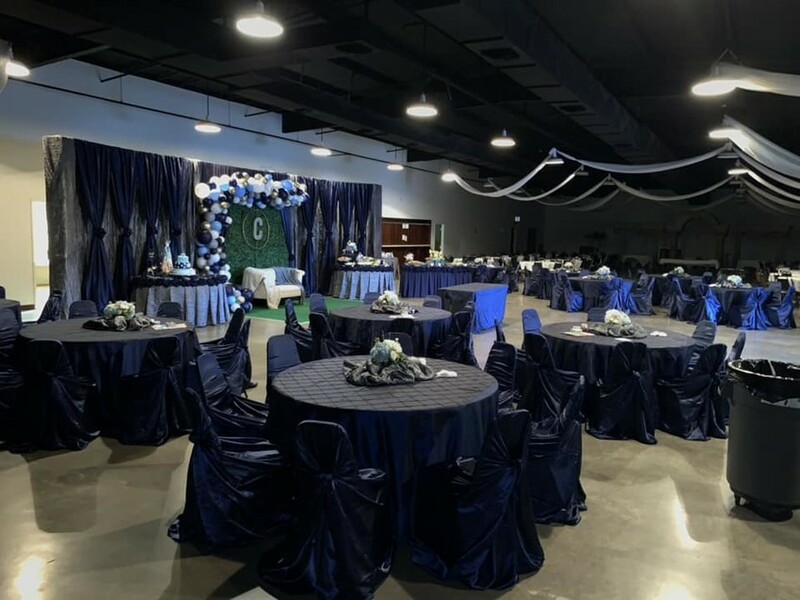 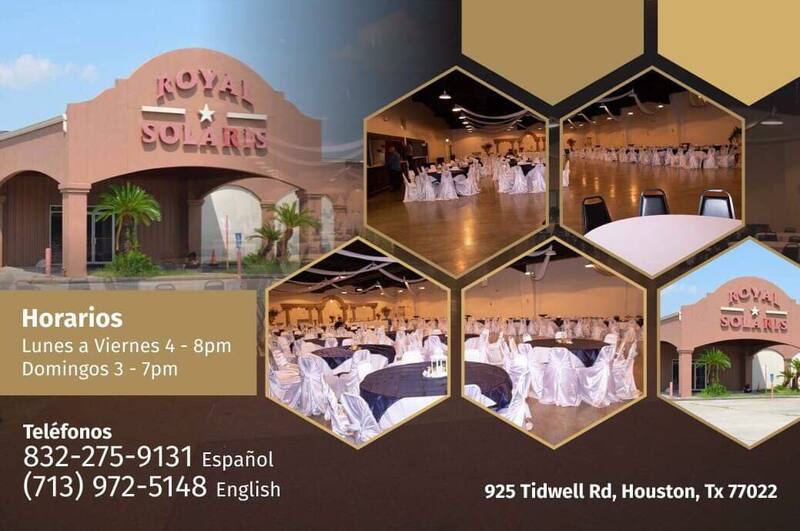 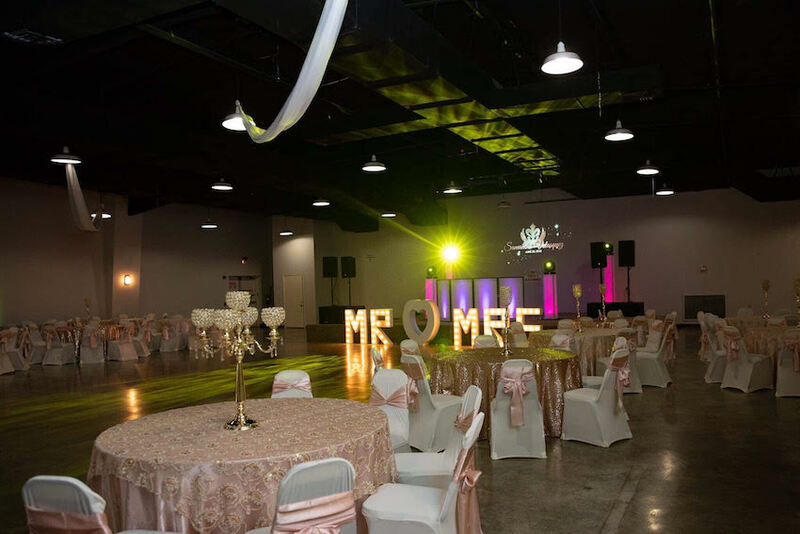 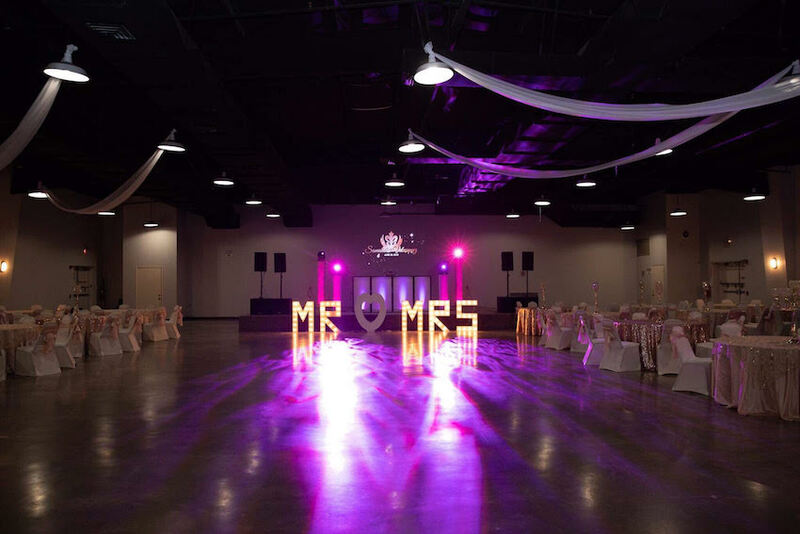 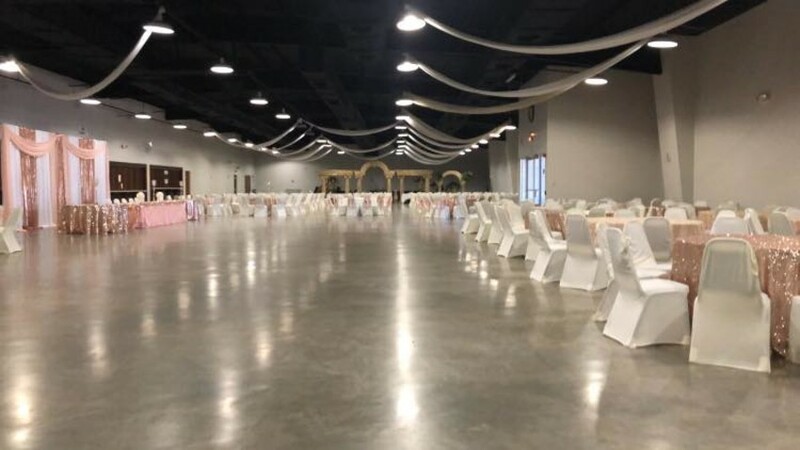 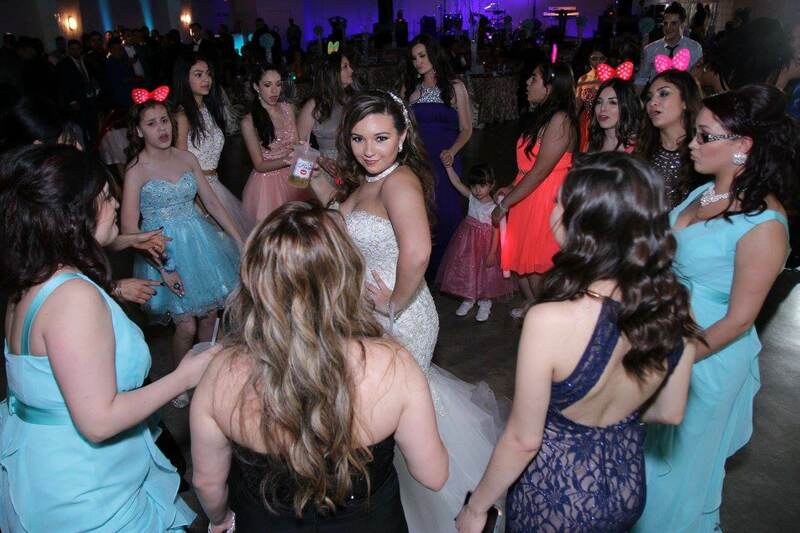 Royal Solaris Reception Hall continues to be a favored venue where families and companies have the pleasure of hosting weddings, quinceañeras, anniversaries, graduations, and corporate parties. 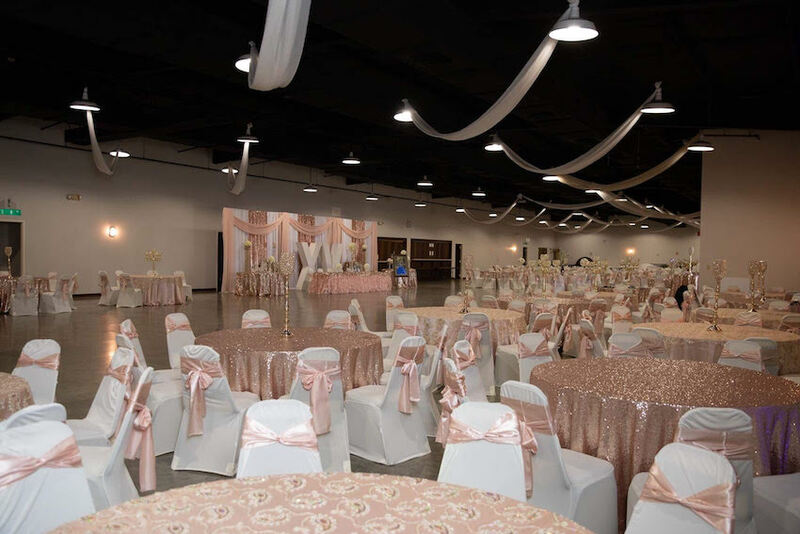 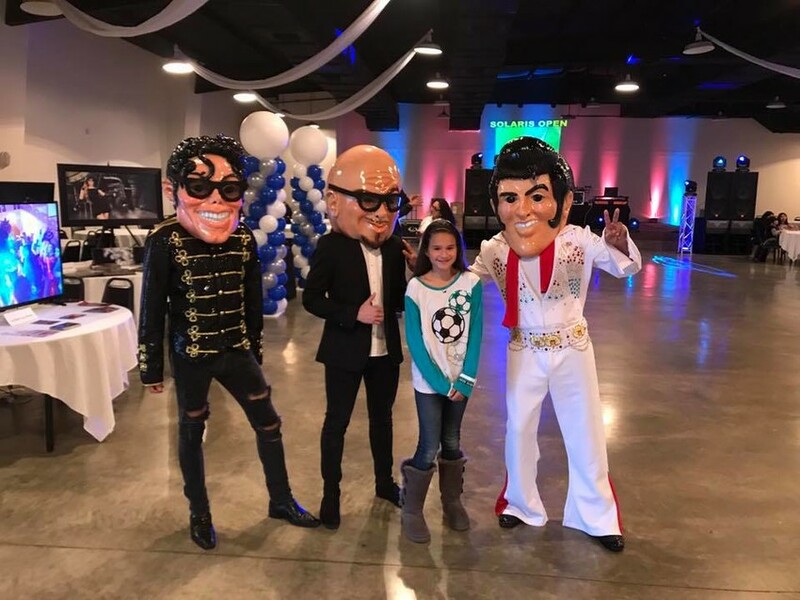 With its spacious 15,000 square-foot facility, it easily accommodates 500-700 guests and comes complete with a kitchen area, dance floor, elevated stage, and plenty of onsite parking. 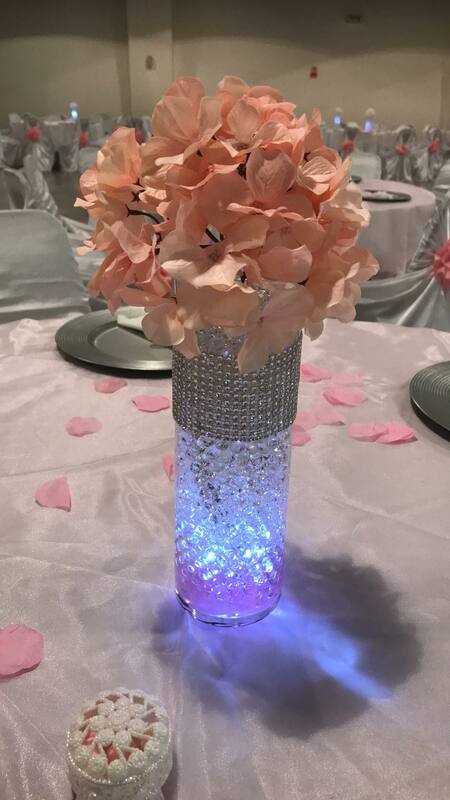 YOU CAN BRING YOUR OWN BEER NOW AND STOCK OUR BAR WITH IT! 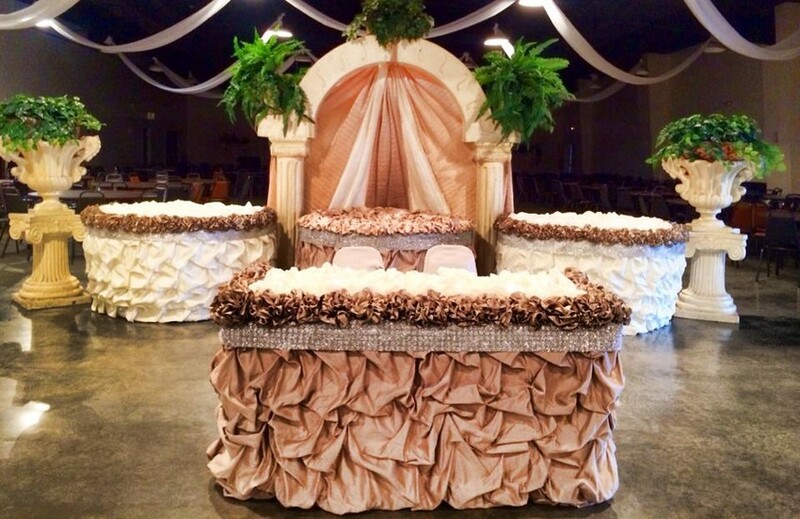 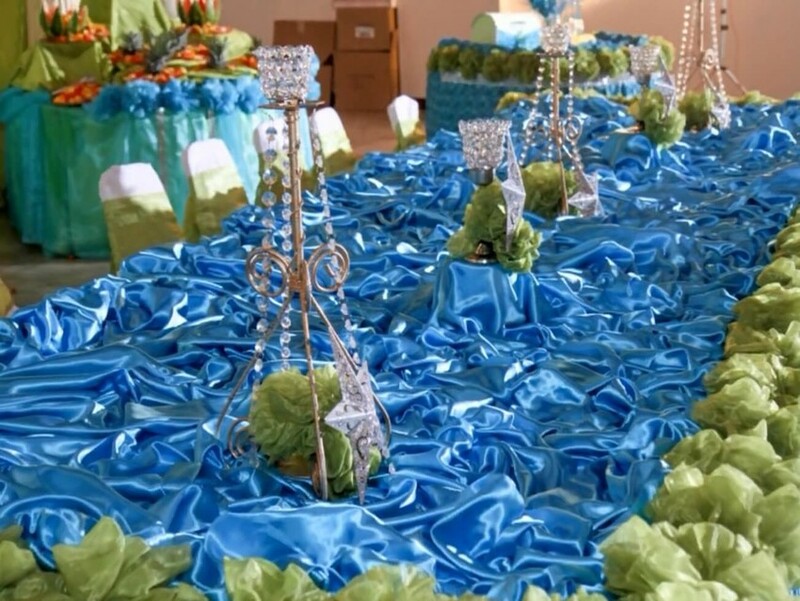 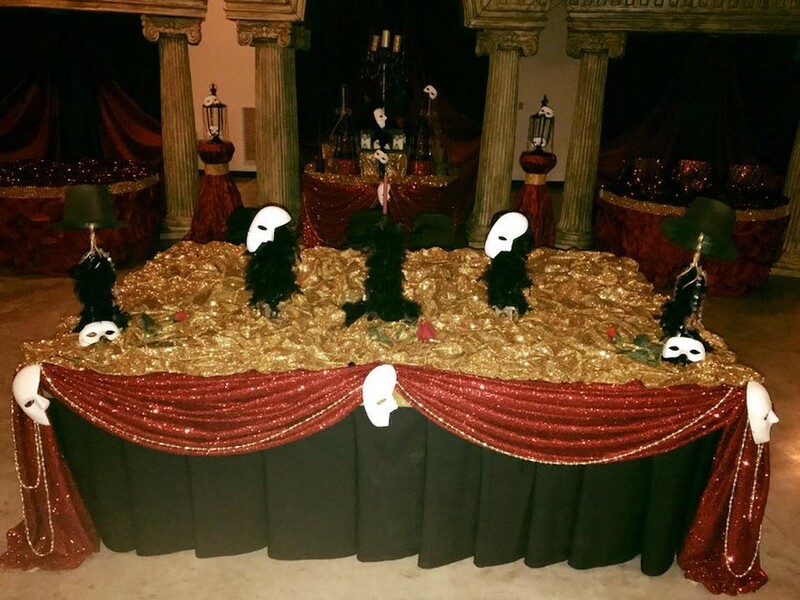 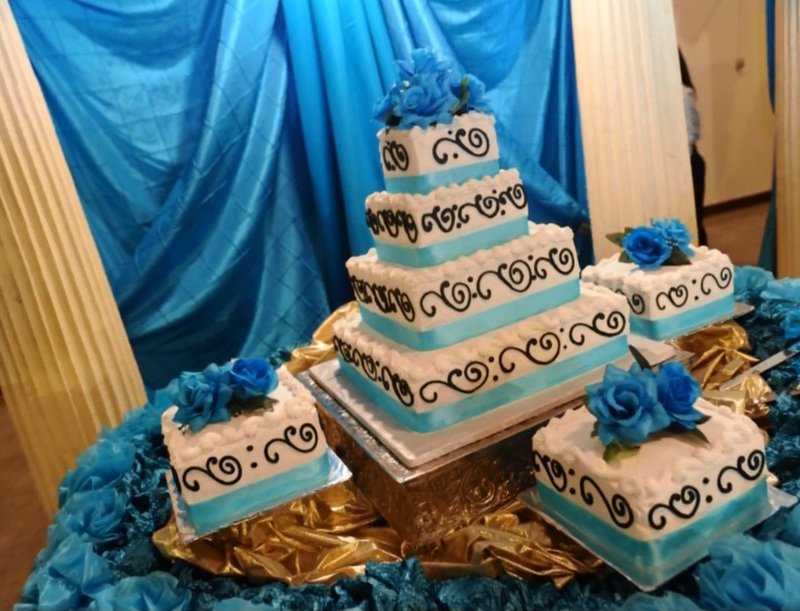 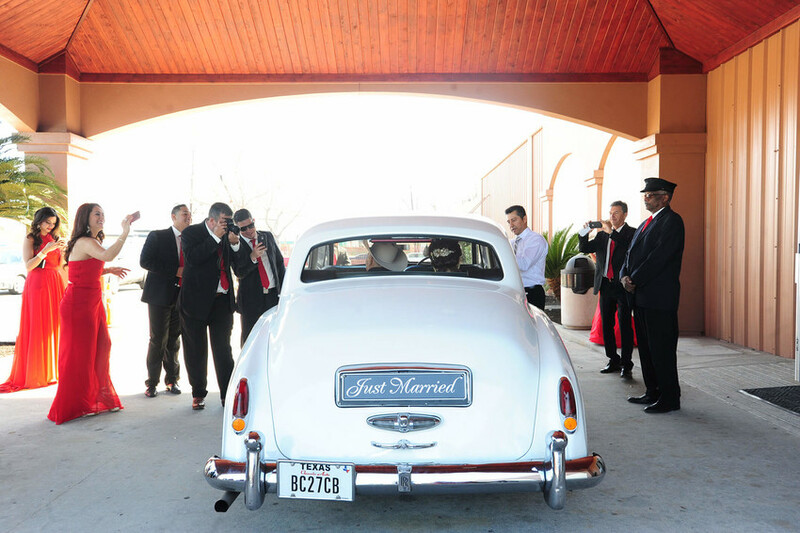 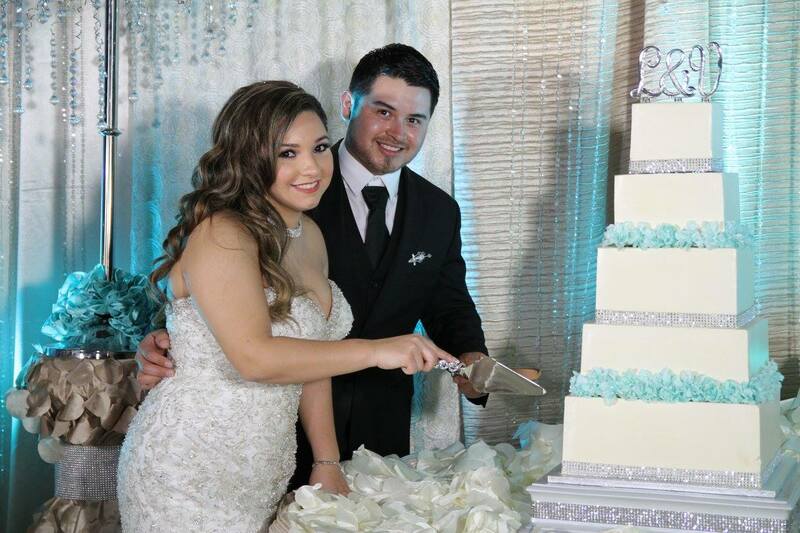 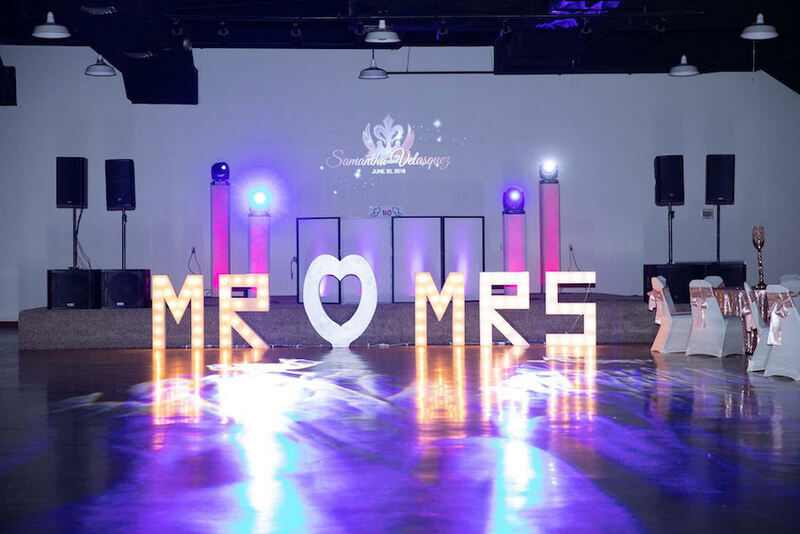 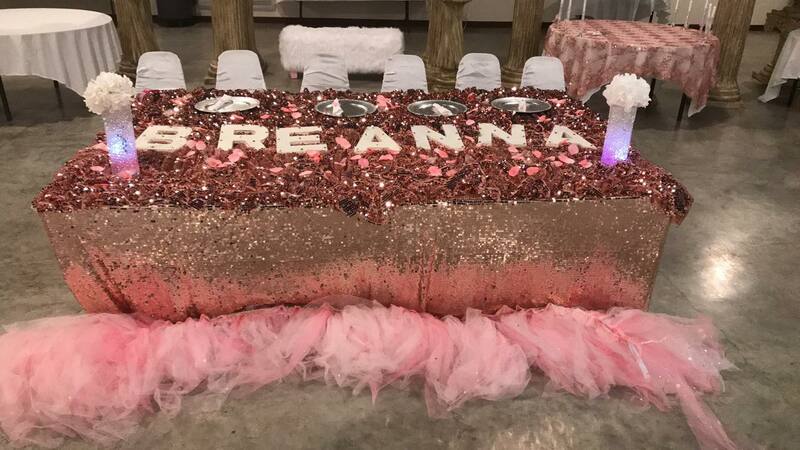 Management offers a variety of packages for every budget that can include catering, cakes, ice sculptures, decorations, and limousine service to make your dream celebration a reality.